Сейлор Мун How about this Sailor Moon Cosplay Costume? I intend to go to a comic convention next month and I wanna cosplay Tsukino Usagi in Sailor Moon. 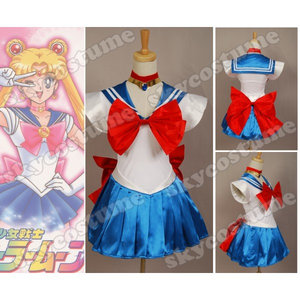 I just found a online store that sells Sailor Moon Cosplay Costumes. Has anyone bought something at Skycostume? How about the quality and shipping?